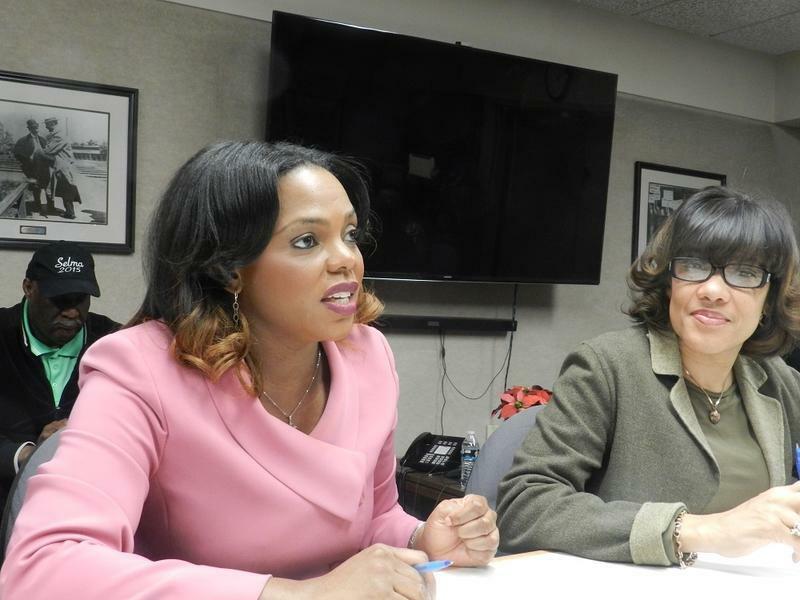 Former Flint city administrator Natasha Henderson (left) is suing the city and Mayor Karen Weaver for wrongful termination. She was relieved of her duties in February. Natasha Henderson was relieved of her duties the same day as the city’s police and fire chiefs. All three were originally appointed by Flint’s former emergency managers. 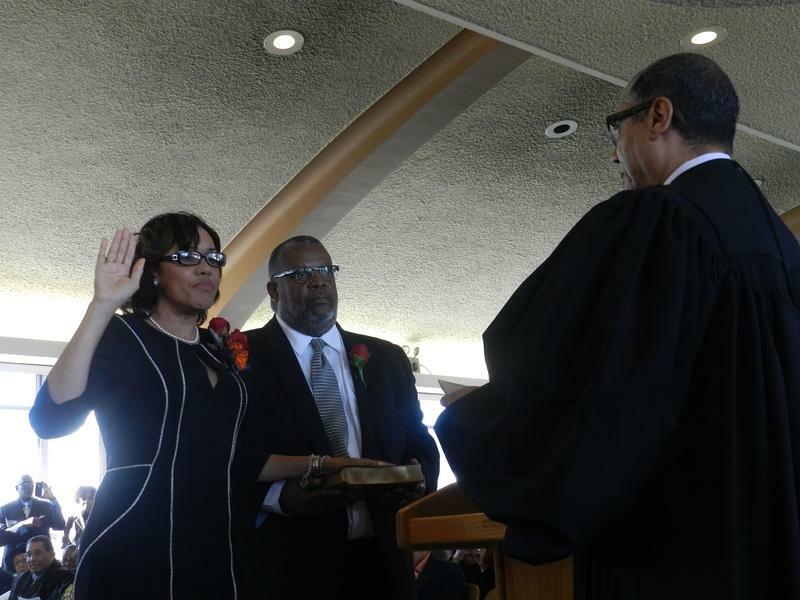 The staffing moves were made after the Receivership Transition Advisory Board restored hiring and firing authority to Flint’s mayor. Back in February, Weaver defended her decision to terminate three top city officials as the city struggled to deal with its water crisis. “I can’t wait for the water crisis to be ended because we don’t know when that will happen,” says Weaver. The mayor’s office declined to comment on the lawsuit today. “We ultimately want to restore Ms. Henderson’s reputation to where it was before all of this happened,” says Kennedy. The suit also seeks unspecified damages. 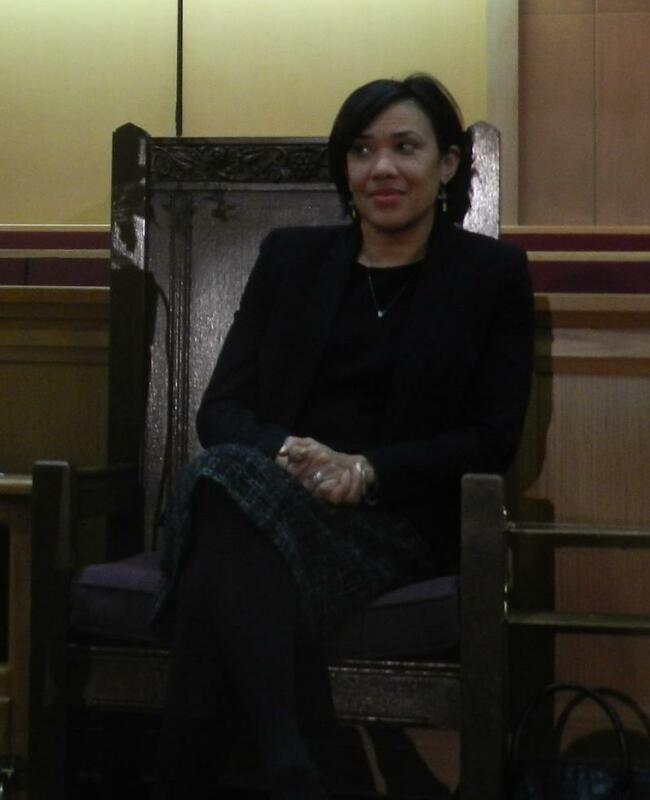 Flint Mayor Karen Weaver says she didn’t think Friday was “a bad time” to fire three top city officials. 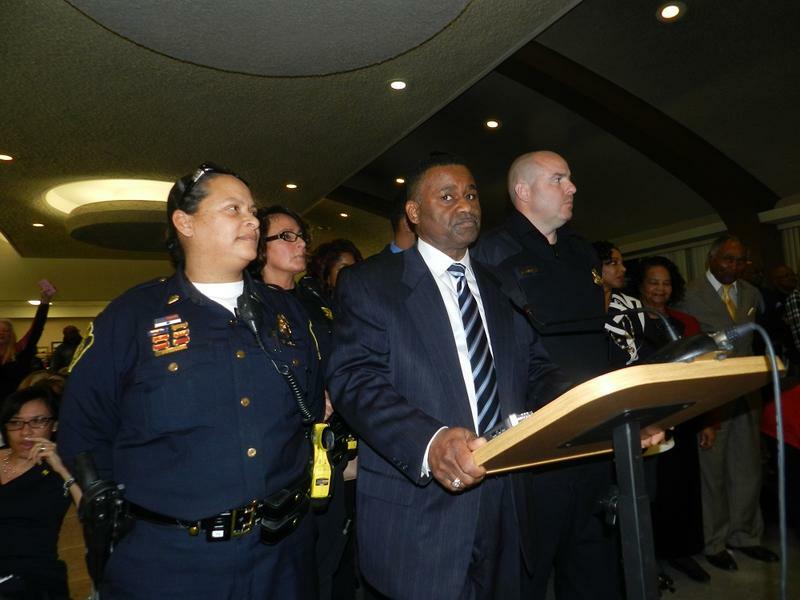 Some have questioned the timing of Weaver’s decision to let go of Flint Police Chief James Tolbert, Fire Chief David Cox and City Administrator Natasha Henderson last week. This comes as the city struggles with its drinking water crisis. The three officials were hired by Flint’s former emergency managers. 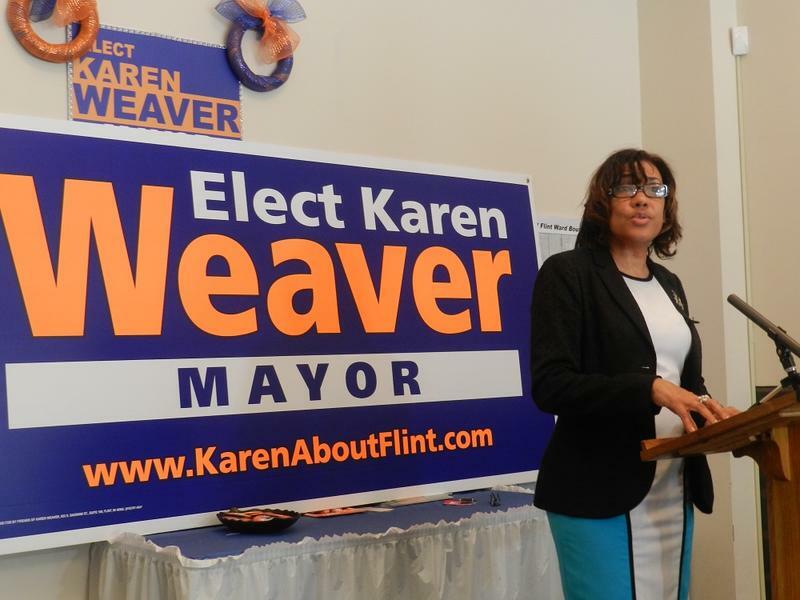 A divided Flint city council approved Mayor Karen Weaver’s picks for the city’s new police and fire chiefs during a raucous meeting tonight. Earlier this month, Weaver fired the city’s police and fire chiefs, who were both hired by the city’s former emergency managers. An overflow crowd jammed Monday night’s city council meeting. The audience cheered council members who talked of voting for Tim Johnson for police chief and Raymond Barton for fire chief. The crowd booed the council members who spoke out against the picks or the process.